Which is your favourite festival? If it’s Holi then, you are going to get thrilled because this 23rd March, Fortune Select Trinity brings the biggest Holi celebration in the city called Rang Barse. Wanna know why it’s the biggest celebration? Then read on to know everything about it. 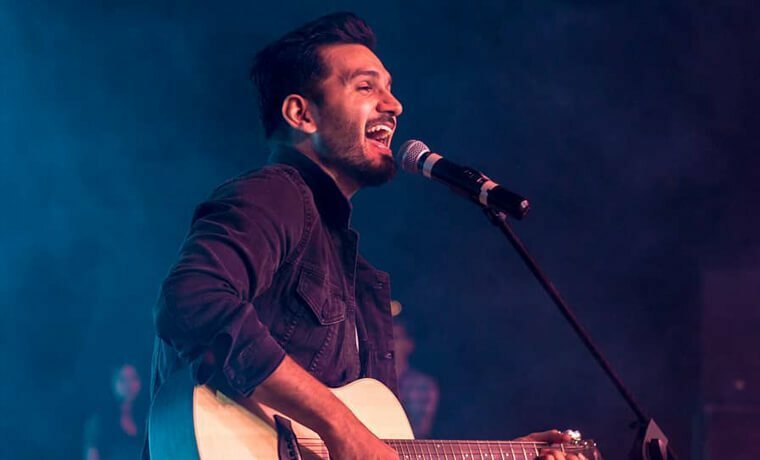 Click here to buy the Couple Entry Ticket to Rang Barse Holi Festival 2019 for just INR 650! Rang barsao, khushiyan manao!! This time you’ve got the opportunity to celebrate the best ever Holi with your family and friends. Rang Barse has got 10 DJs for you to jam and jive, Live Dhol for the traditional feel ( Holi without dhol is anyway incomplete), Rain Dance, loads of organic colours so you need not worry about any other effects and tasty food and beverages to refill yourselves. Needless to say, the legendary thandai will add sparkle to your mood. 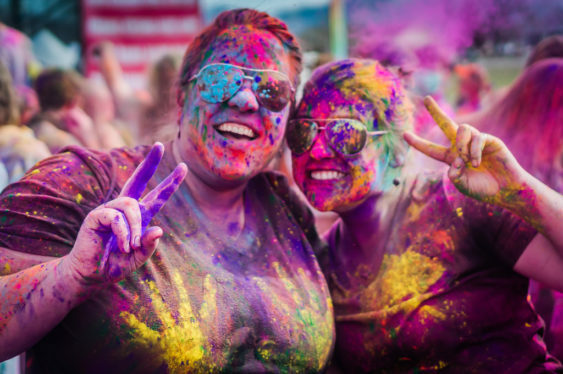 10 hours of music, fun and celebration is what makes this the best ever Holi event. If you miss this, then you’ll regret it later on. So, hurry or you might lose it. 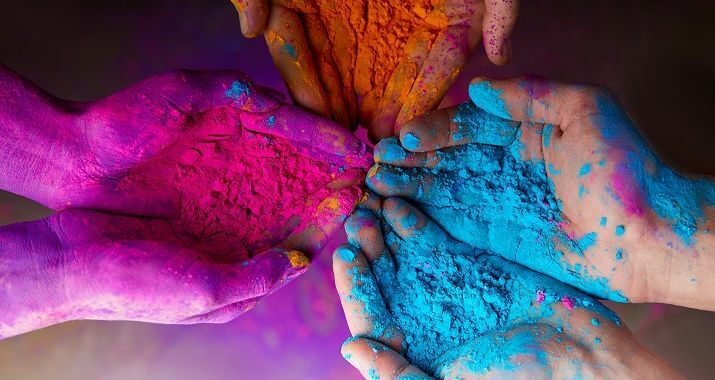 Click here to buy the Female Entry Ticket to Rang Barse Holi Festival 2019 for just INR 350! Let the celebration begin!! Click here to know more about such offers with upto 60% off at the best places in town. Beware! You might get hooked to us. Previous Post Gurgaon! Skip Everything & Hit Up Indishh Barbeque & Grill’s Buffet At 50% Off!! Next Post Gurgaon! 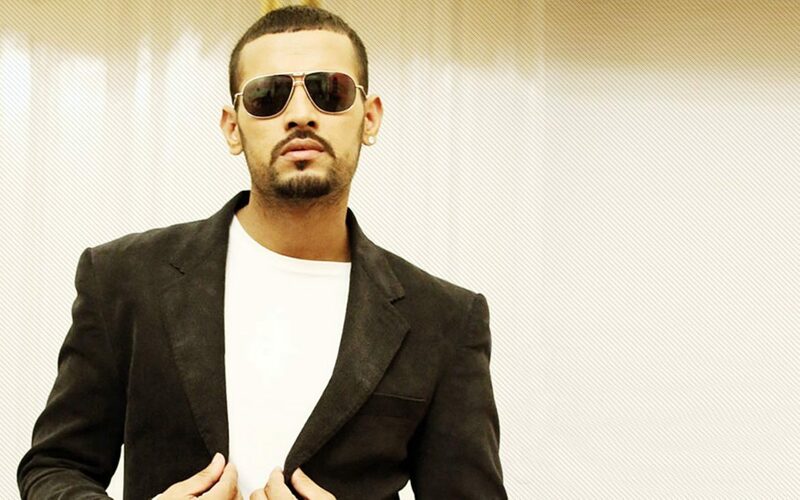 Witness The Heartbeat Of Punjabi Music Garry Sandhu Live For Just INR 1,000! !